Greetings from Gdansk & Sopot, Poland. 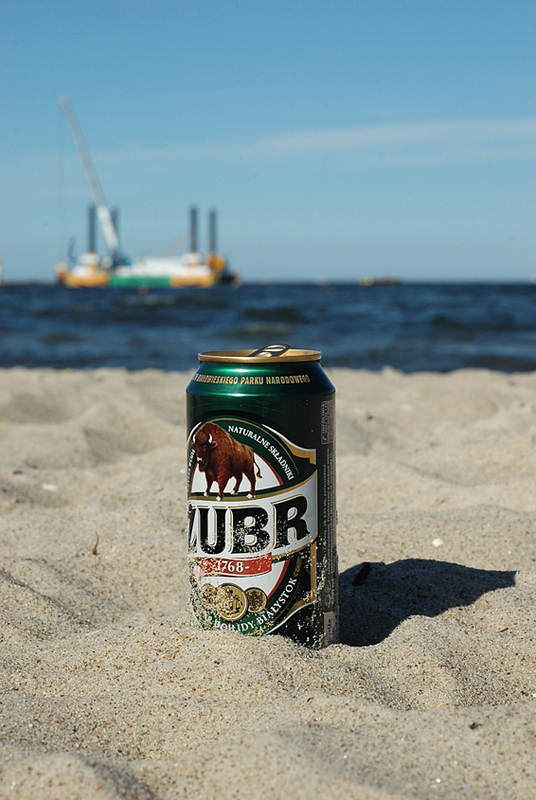 This photo was taken when spending time on famous Sopot beach with local buffalo. This entry was posted in Risto's photos and tagged beach, poland, sopot, summer.